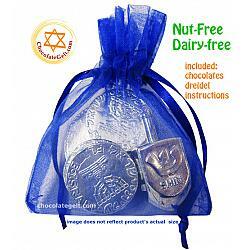 My order finally made it to me (I think the Customs Agents were trying to decide whether or not to eat the contents!) 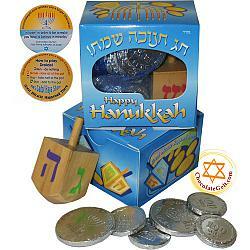 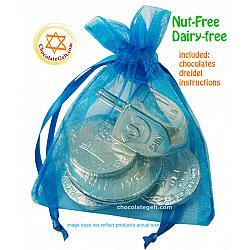 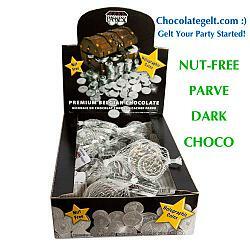 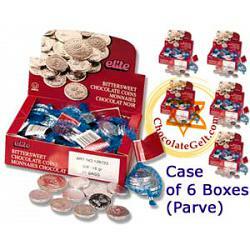 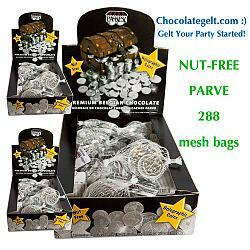 - I am thrilled with the little organza bags filled with dreidels and chocolate gelt! 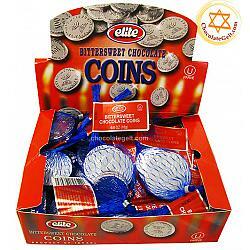 Now I can't wait to pass them out during Chanukah! 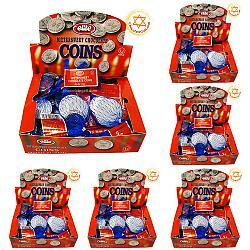 Thank you so very much - I look forward to returning to your store!